xpWiki 5.02.19 Copyright &#169; 2006-2014 hypweb.net. License is GPL. Based on "PukiWiki" 1.4.8_alpha. 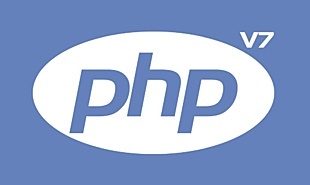 Powered by PHP 7.0.0-dev. HTML convert time: 0.255 sec.